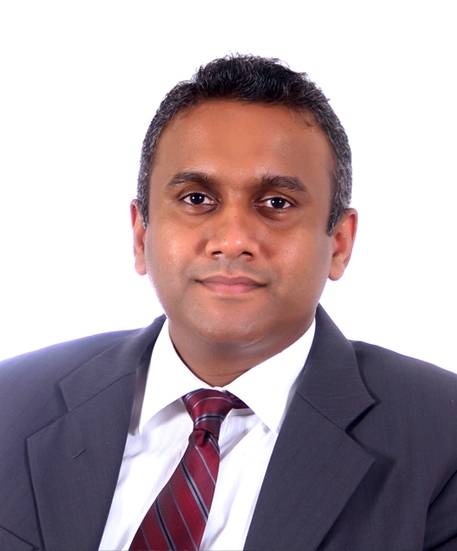 Mr. Prabath S. Wickramaratne is the Vice President/Head of IT, Deutsche Bank AG, Colombo, Sri Lanka. He has nearly 22 years of industry experience and held various positions within Deutsche Bank. He is a member of British Computer Society and holds a MBA from Edith Cowan University, Western Australia and MSc.in IT from University of Moratuwa. Mr. Wickramaratne is a certified Project Management Professional awarded by PMI, USA.